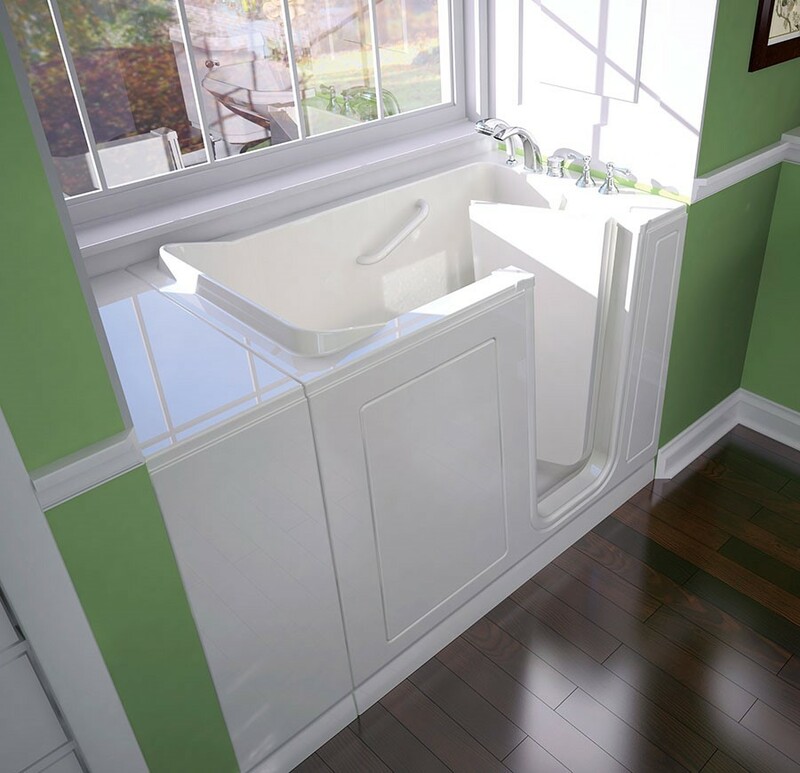 The walk-in tubs from Miller Home Renovations are able to reduce accidents because they feature ADA-compliant accessories. When you step foot into your bathroom, how confident do you feel? 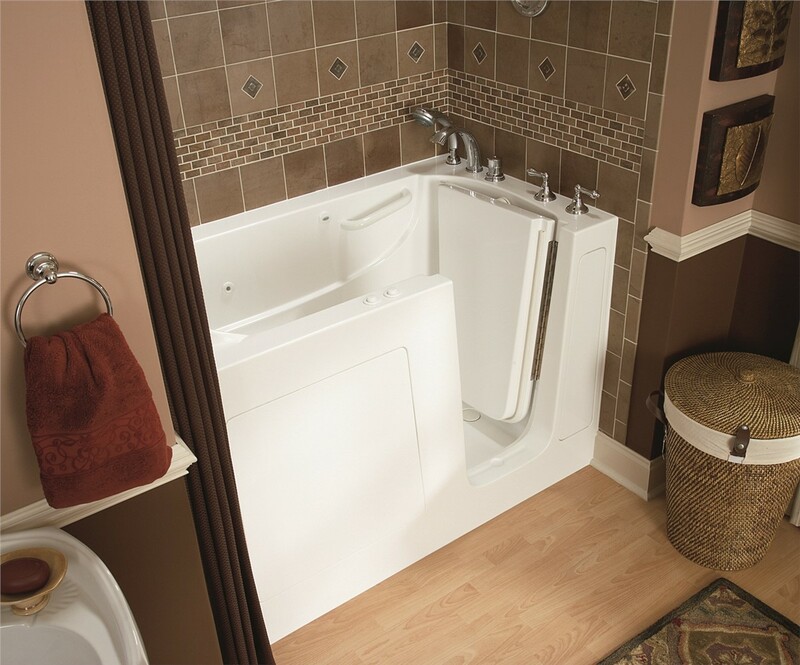 If you have mobility issues and you’re dealing with a traditional tub, time spent in the bathroom can be a stressful, hazardous experience, and slipping while climbing in and out of the tub can spell the end of your independence. With walk-in tubs from Miller Home Renovations, we have the solution you need to make any bathroom a safer, more functional space for all members of your family. 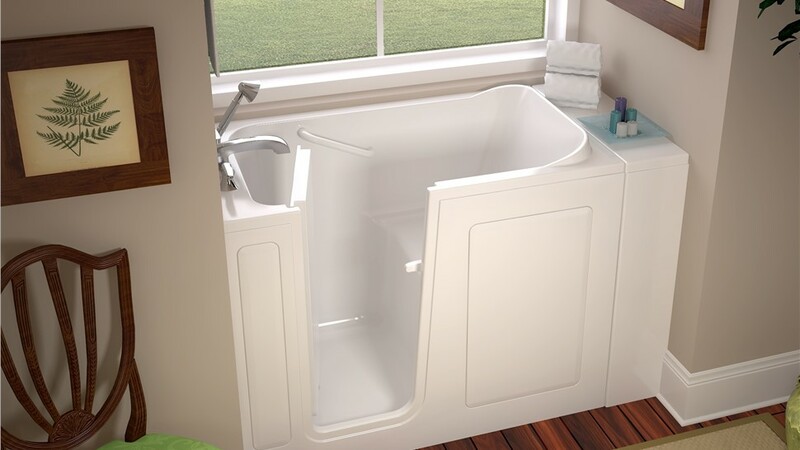 Our Portland, OR and Vancouver, WA step-in tub company takes your safety seriously, which is why we offer the best tubs in the business. 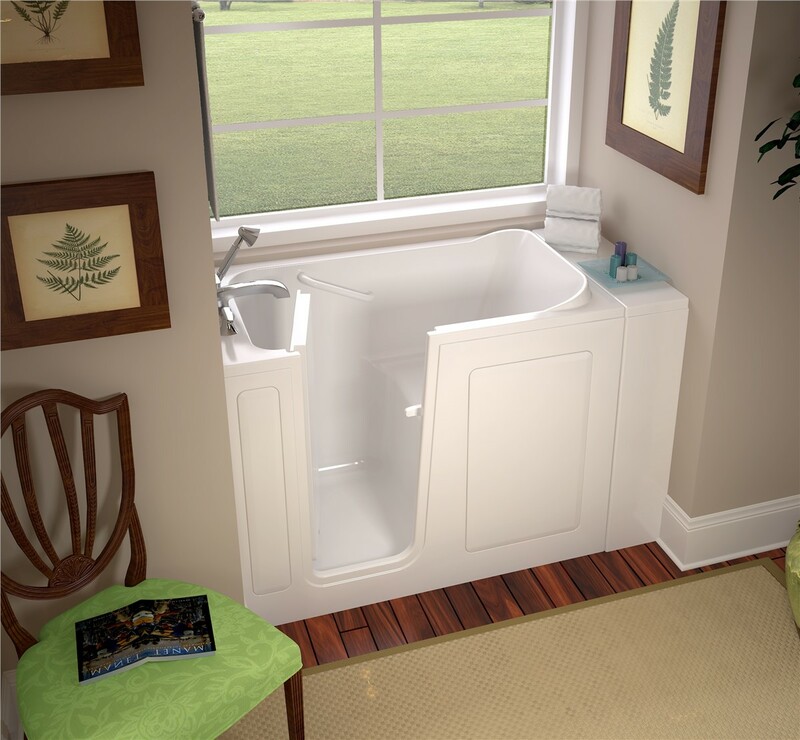 Instead of a traditional tub that requires you to step down into a deep basin, our tubs include a convenient seat with a swinging door that makes soaking in a warm bath a simple, relaxing experience. Hydrotherapy Jets: Relax tired muscles and soothe your joints with innovative air jets. 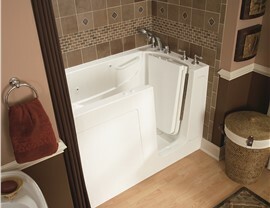 ADA-Compliant Accessories: Bathe safely with ADA-compliant seating, grab bars, and slip-resistant flooring. Handheld Shower: Removable fixtures make bathing as easy as taking a shower—without the effort! 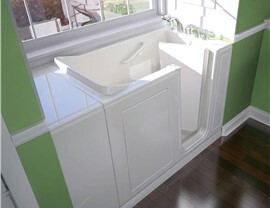 Fast Draining: With an exclusive quick drain, you don’t have to wait to open the door and exit the tub. Durable Surrounds: We can customize the look of your new walk-in tub with our vast selection of low-maintenance bath wall surrounds. Don’t let the potential cost of a bathroom remodel keep you from creating a safer space! 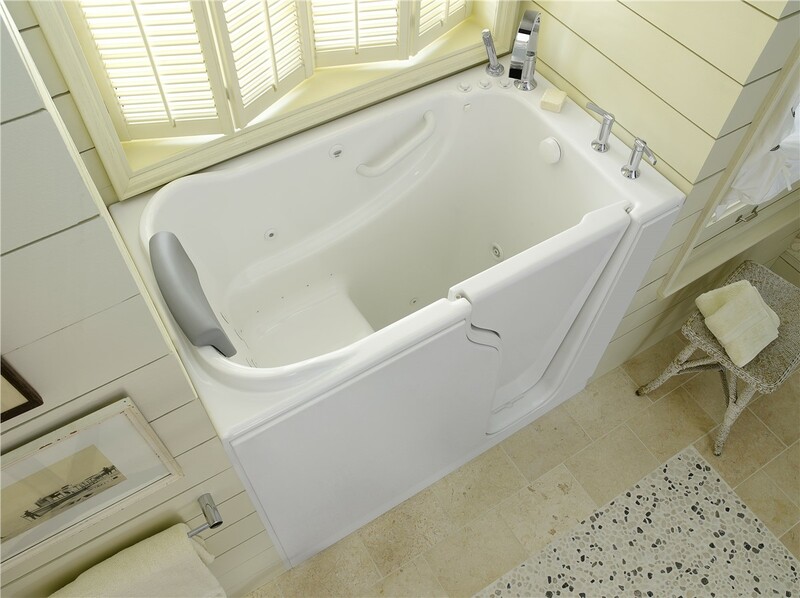 At Miller Home Renovations, we strive to make our step in tubs as affordable as possible, and we offer several different financing options and free estimates to help you find the ideal product for your needs and budget. To get more information on the high-quality products and services we offer, just give us a call today. 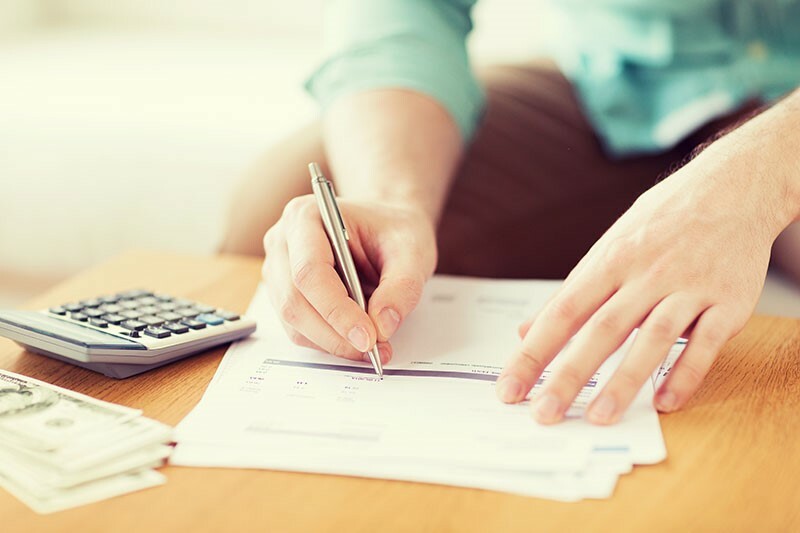 You can also request your free, no-obligation estimate by filling out our simple online form now.